While most people assume that the grill should be the main star of the barbecue, there’s plenty of flavor and style that a slow cooker can bring too. Whether you want to cook a whole chicken, some amazing side dishes, or authentic Texas pulled pork, there’s a recipe for every BBQ event. The best part of using your slow cooker for a barbecue, is you’ve got another space for creating delicious meals while cooking on the grill too. These meals are the ultimate time-savers and let you get on with entertaining while the slow cooker does the hard work. Who knew that cooking BBQ chicken could be easy? 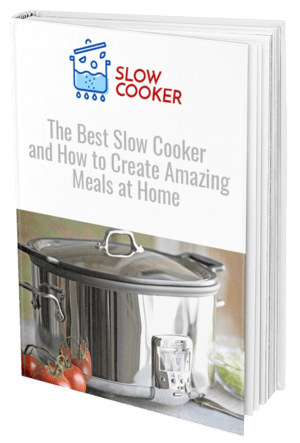 With your slow cooker, you can take the hassle out of this once arduous task and create a chicken that’s bursting with moistness and flavor. 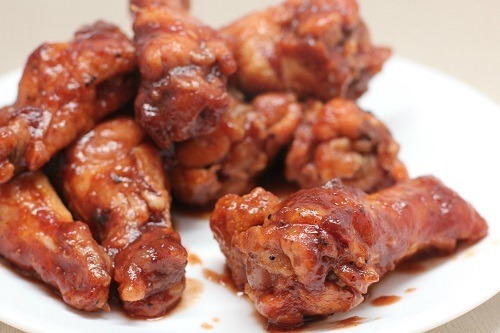 Place some chicken breast into your crockpot and add a mix of BBQ sauce, brown sugar, Worcestershire sauce, and Italian dressing. Cook on high for roughly four hours to allow the flavors to soak in. Once done, shred the chicken up and serve on fresh buns for an amazing BBQ burger. With flavors straight from the south, this Texas Pulled Pork is bound to be the star of your next BBQ or dinner party. 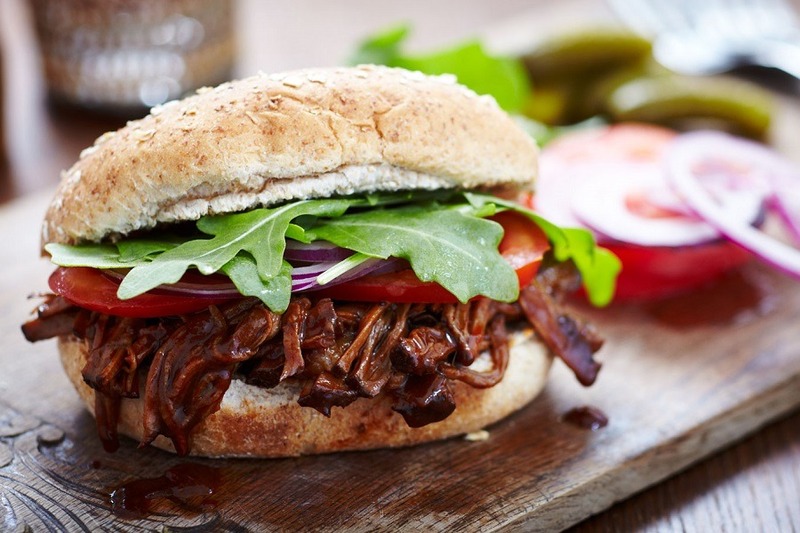 Serve the shredded pork on fresh buns or alongside a salad and some grilled corn for the authentic BBQ taste. 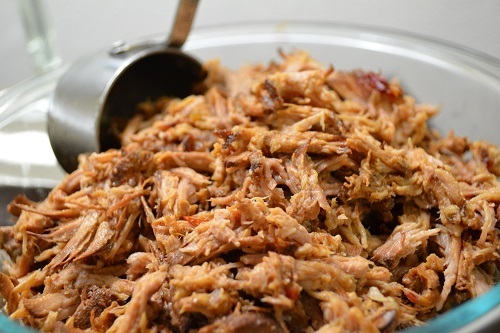 Add a pork roast to your slow cooker and top with a range of flavor enhancing condiments such as apple cider vinegar, chicken broth, and BBQ sauce. Allow it cook all day on high heat for five to six hours, or low heat for ten hours if a more tender finish is desired. Once done, shred the pork up with two forks and scoop out to your guests on buttered hamburger buns. No BBQ would be complete without a hearty serving of corn and potato, but this recipe comes with a twist. 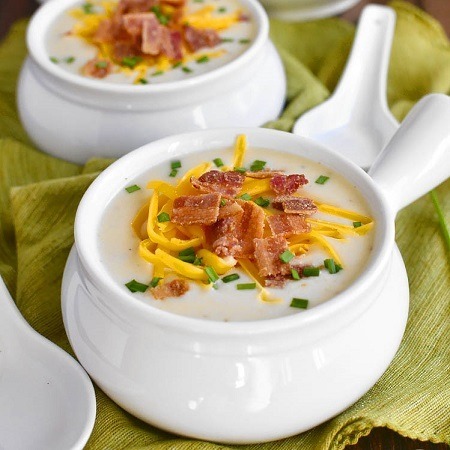 Put your slow cooker to use with this scrumptious side dish of creamed corn, loaded with potato and bacon for extra decadence. Combine creamed corn with half-and-half in a blender then add to your crockpot. Place butter, onion, parmesan, sugar, salt, and pepper and let it cook for four hours on a low heat. In a separate bowl, mix tomato, parsley, vinegar, and sugar to set aside. Once your corn is cooked, sprinkle cheese and bacon bits over the corn and dress with your salad. This recipe goes well with just about any barbecued meat, or as a great standalone dish. These meals are ideal for those without a BBQ who don’t want to miss out on that authentic flavor, or for a great accompaniment to your next cookout. Why not use this traditional cooking method to add a twist to the recipes served at your next party?